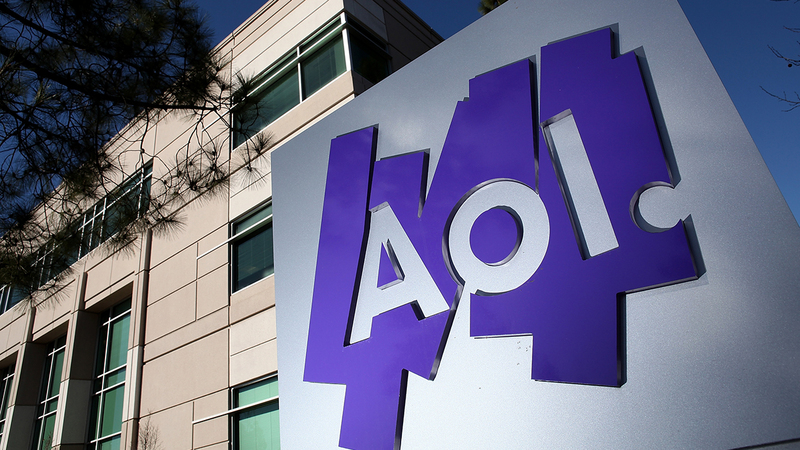 Less than two months after the deal was announced, Verizon has closed on its $4.4 billion acquisition of AOL. AOL CEO Tim Armstrong will take on the added responsibility of overseeing Verizon Digital Media Services, Verizon's advertising platform, quieting rumors he might bolt for the open CEO job at Twitter. On a conference call with reporters this morning, Verizon executive vice president Marni Walden also revealed a new video product that will launch later this year— one that will work across wireless networks, but "will work best when it's on the Verizon network," Walden said. Wanting to keep many of the details secret until a formal launch this summer, Walden said the product will feature live content, including sports and events like this summer's Live Earth; emerging content, like AOL's new deal with Awesomeness TV; and on-demand content. "We have ad-supported global platforms that are true marketplaces," Armstrong said. "Ad-sponsored data is part of the offering," Walden added, saying the service will "work well with the [net neutrality] rules that we need to abide by." AOL shares stopped trading yesterday. The company is now a wholly owned subsidiary of Verizon. Walden stressed that the acquisition results in a "mobile-first platform," calling AOL "one of the most forward-looking companies in the media." "No one owns the future, but this deal will allow us to have a big seat at the table of the future," Armstrong said.